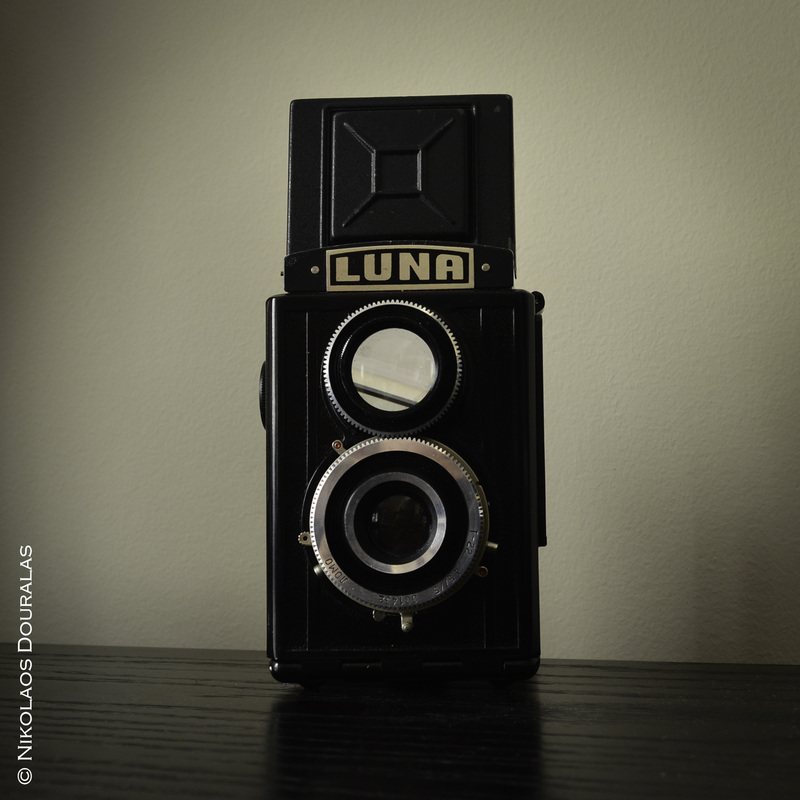 LUNA from Lomo is the… Lubitel 2 , renamed for the Greek market. 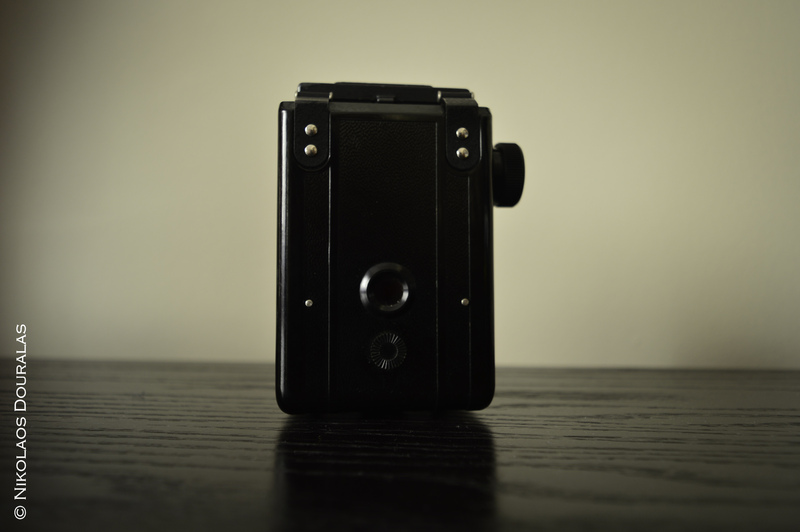 I recently bought my first medium camera from the flea market for an undisclosed , dirt-cheap price. 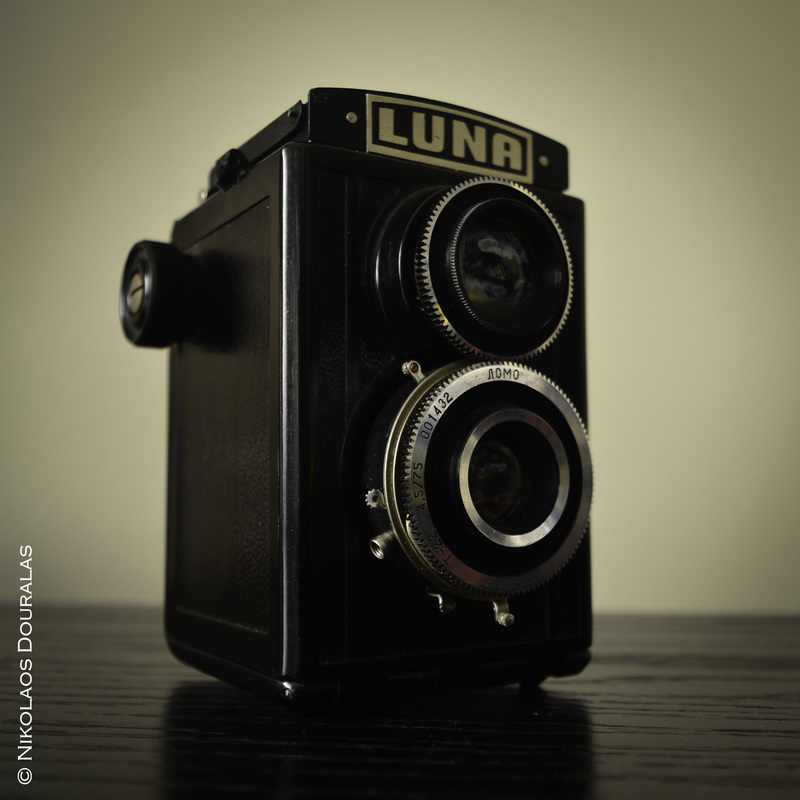 The lucky camera that i saved from oblivion was named LUNA, I immediately understood it was a USSR LOMO made Lubitel 2. 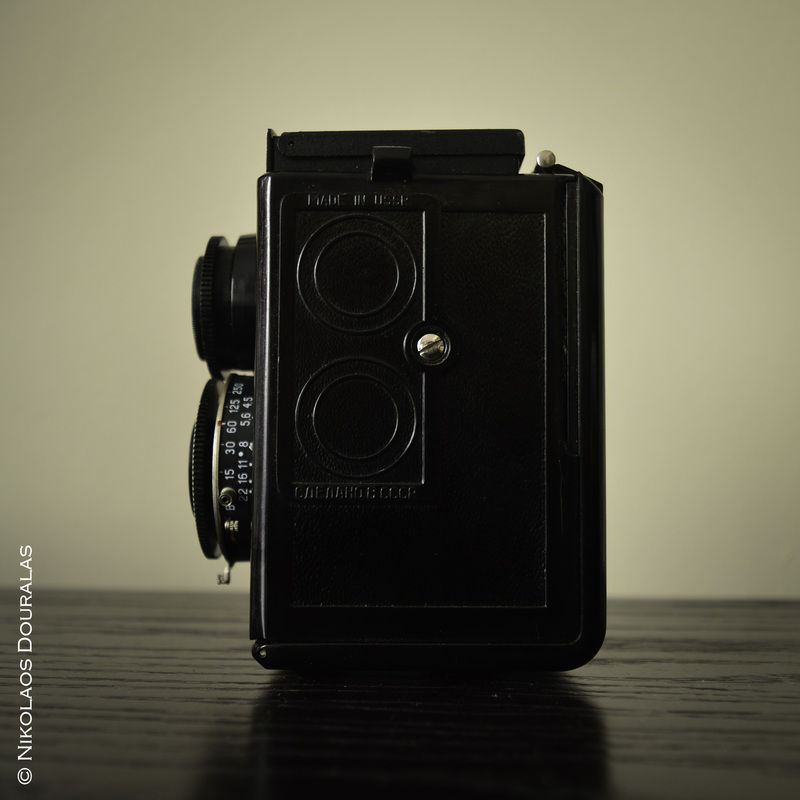 Since I had never encountered that brand, I did a little research and found out it is the 4th edition of the Lubitel 2, built somewhere around 1975-1977. It was in good condition with its original leather case. I really like this little camera and I’m looking forward on testing it. Some data on the camera specs. After one million three hundred thousand Lubitels produced, GOMZ re-evaluated the design and decided to add a self-timer and a flash sync. 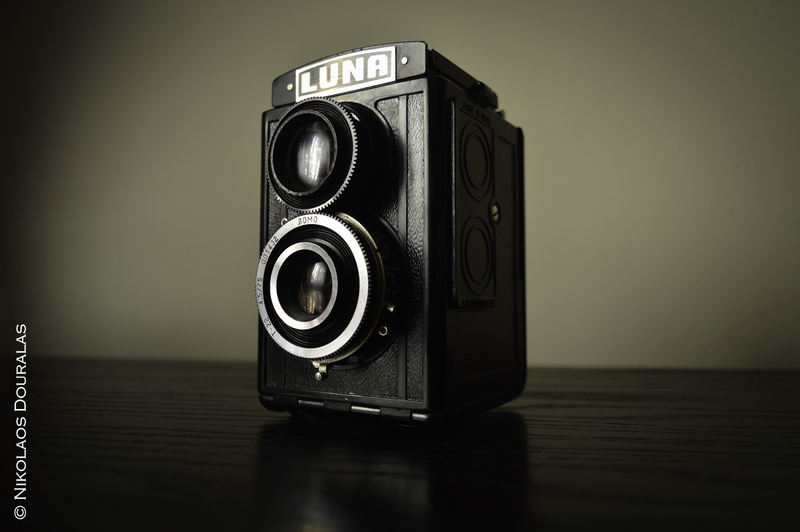 This redesign was done by G. Barkovski, according to Princelle, thus creating the Lubitel-2. 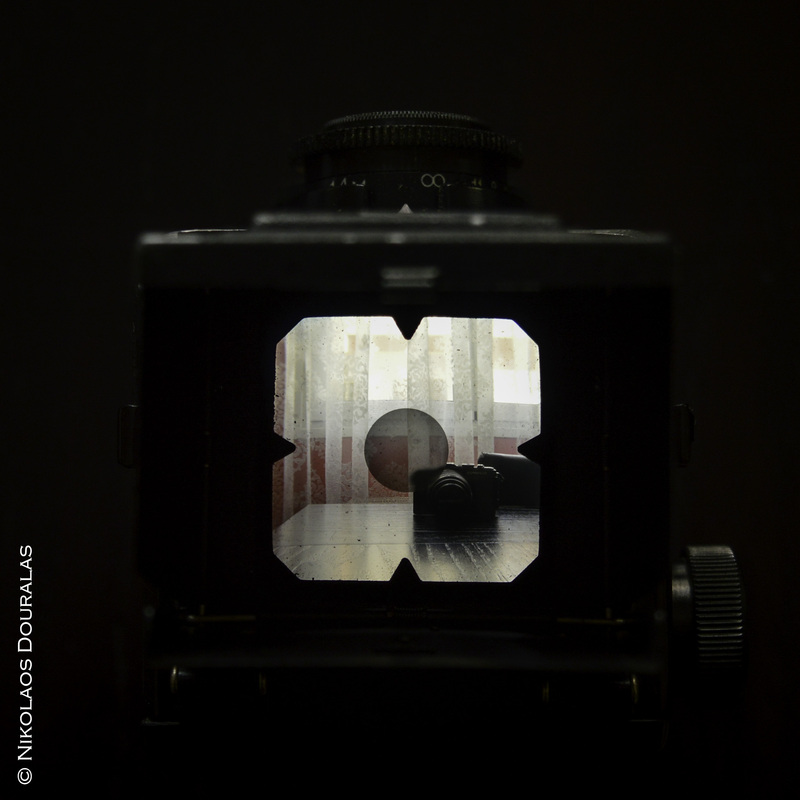 An extremely versatile 6×6cm twin-lens focusing reflex taking twelve pictures on 120 roll film. Although this camera is priced at the lower end of the scale, it incorporates most features required by the keen beginner and yet has a performance that will satisfy the critical user. The lens is a 75mm coated f/4.5, which focuses down to 4′. The leaf shutter is behind the lens, has five speeds from 1/15th to 1/250th second, and is synchronized for flash.